SKU: Multimedia Page. 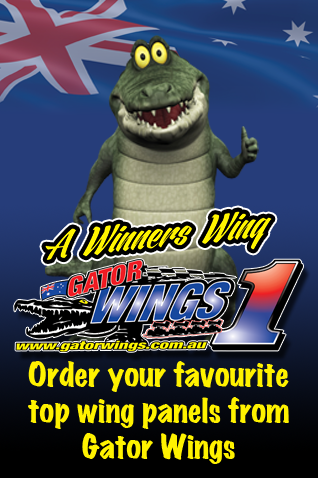 Categories: 1 RC Racing 1:18th Models, 1 RC Racing 1:18th Speedcars. 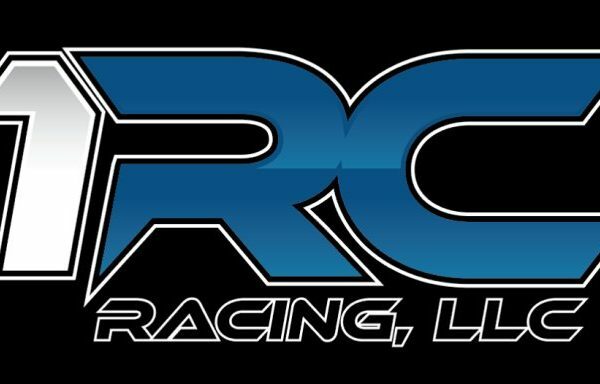 Below is the link to the 1 RC Racing Multimedia Page on their USA Site. This link below has some very useful tips on how to replace parts. And to make to install some of the optional parts that are available for purchase.